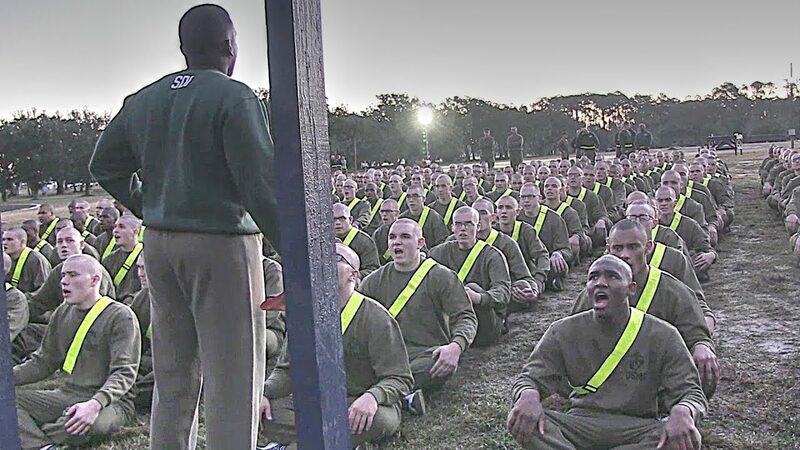 Marine Corps recruits with Lima Company, 3rd Recruit Training Battalion, Recruit Training Regiment, conduct an Initial Strength Test (IST) on Marine Corps Recruit Depot Parris Island, S.C. 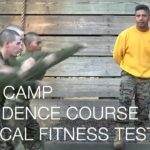 The IST consists of timed crunches, pull-ups or pushups, and a 1.5-mile (~2.5 km) run. 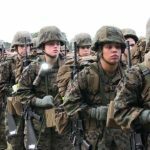 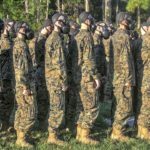 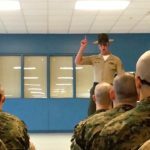 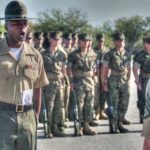 Posted On November 25, 2017 in Marine Corps, Military with 0 Comments.Tagged: Drill Instructors, Initial Strength Test, Marine Corps Recruits, MCRD PI, Military, military training, Parris Island, Recruit Processing Company, Recruit Training Battalion, Recruit Training Regiment, U.S. Marine Corps.